You are at:Home»Celebrities»The Supreme Awakening: What Did Buddha, Emerson, Einstein and Saint Teresa have in common? An ongoing theme in human culture is the possibility of experiencing the true nature of that slippery thing called reality, whether glimpsed momentarily or lived as a continuous state of being. 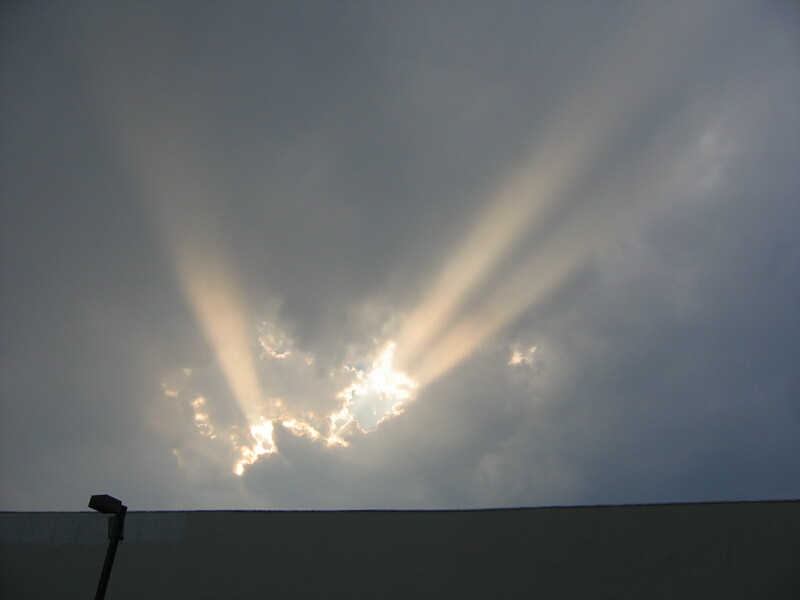 In psychology, moments of heightened awareness are labeled broadly as “peak experiences.” From philosophical and religious texts to writings by the greatest minds of science, men and women have left countless records of life-changing “awakenings” — experiences that provide incisive clarity and deeper understanding about what it means to be fully human. Jeanne Ball explored the topic with author Craig Pearson. JEANNE BALL: What is the “supreme awakening”? 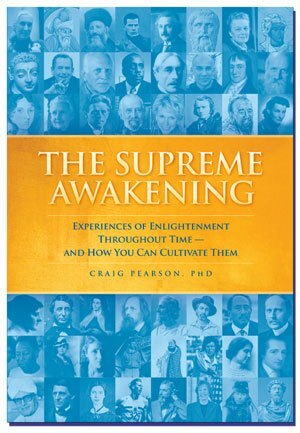 CRAIG PEARSON: The “supreme awakening” is classically called enlightenment. It’s more than adopting a positive attitude or “being present.” It involves dramatic expansions in how we experience ourselves and the surrounding world, supported by marked shifts in brain functioning. From the standpoint of the great traditions of enlightenment, it’s the awakening to the limitless ocean of peace, bliss, freedom and power we each have within us — our inmost Self. Your book cites people throughout history who experienced “higher states of consciousness.” What kind of people? We have quintessential spiritual figures such as Laozi, Buddha, Christ, Shankara, and Rūmī. Philosophers such as Plato and Plotinus. Saints like Augustine and Teresa of Avila. Literary greats Emily Brontë, Henry Miller, D.H. Lawrence. Athletes like Billie Jean King, Roger Bannister, and Pelé. Iconic figures such as Emerson, Black Elk, Helen Keller, and Vaclav Havel — and for a contemporary example, Eckhart Tolle. Is there a common thread in how people describe peak experiences or “awakenings”? What kind of brain functioning upholds heightened states of awareness? Thanks to recent developments in neuroscience — especially studies on practitioners of theTranscendental Meditation technique — scientists now better understand what using more of the brain’s potential looks like. Research shows that brain functioning becomes increasingly integrated and coherent as consciousness awakens. Imagine an orchestra shifting from tune-up mode to a beautiful, sustained chord. This is similar to what happens in the brain in TM practitioners — researchers consistently record greater communication and harmony among widely separated brain areas. So growth of enlightenment can be measured scientifically? It’s an exciting frontier of science. Besides brain functioning, we can measure growth of cognitive development, improved mental and physical health, growth of personality, and self-actualization. Can you give examples of such experiences in literature? Notice how precisely he describes the physiological changes that accompany the experience: He becomes deeply rested, his breath “almost suspended.” Yet he’s not asleep — he’s more wide awake than ever. This is a clear description of the fourth state of consciousness, called “restful alertness” — the hypometabolic state that scientists associate with the TM technique. People who regularly practice TM can easily relate to such passages. How would you describe enlightenment in the modern age — why would someone want it? 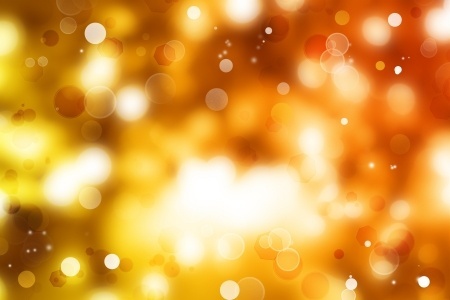 Growth of enlightenment brings us more of everything positive that we desire — greater happiness and compassion, greater creativity and intelligence, better health, greater peace and balance in life, a more developed personality, warmer relationships, and more outer success. But enlightenment is more than this. One grows in bliss and freedom, as well as power to fulfill one’s desires and create a better world. How does your university study enlightenment? All our students, faculty, staff, and hundreds of people in the community meditate, often together. When you have a clear understanding of consciousness and how it grows toward enlightenment, you have a new light to shine on academic knowledge, and that makes education deeper and more relevant. Our students have the option of getting their EEG measured and receiving an annual Brain Integration Progress Report. Neuroscience research has shown that higher brainwave coherence corresponds to higher intelligence, creativity, moral maturity, and GPA. Is meditation the only way to gain enlightenment? Many of the people throughout history who’ve described experiences of higher consciousness probably did not have a meditation technique. But for most of these people, the experiences were rare, fleeting and happenstance. Now enlightenment need not be left to chance. If you have an effective technique of self-exploration — a way to access that deepest level of your own being and unfold it in daily life — the kinds of exalted experiences so inspiring to people like Wordsworth, Emerson or the Buddha can be cultivated by anyone. This article originally appeared on TM Home.